The Line Sukhumvit 101, Bangkok Thailand. 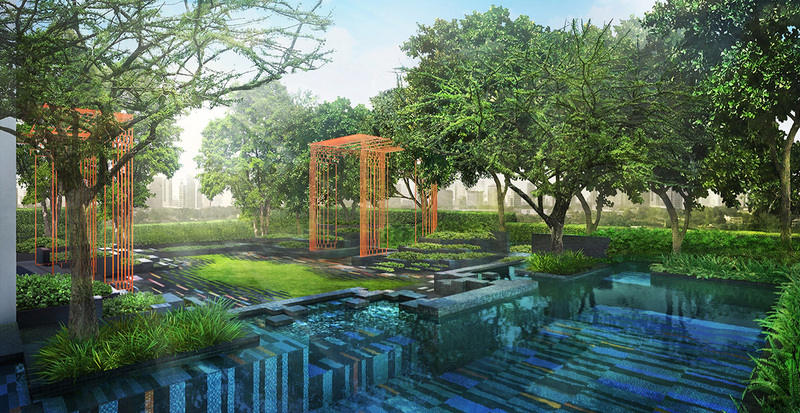 FREEHOLD condo by Sansiri. Sansiri is set for the pre-sale of two latest joint venture projects between Sansiri and BTS Group under “THE LINE” brand worth a total of 10 billion baht on 19th-20th November. “THE LINE Sukhumvit 101”, located only 250 metres from Punnavithi BTS station will have its global launch simultaneously in six Asian countries – Hong Kong, Singapore, Taiwan, China and Thailand. 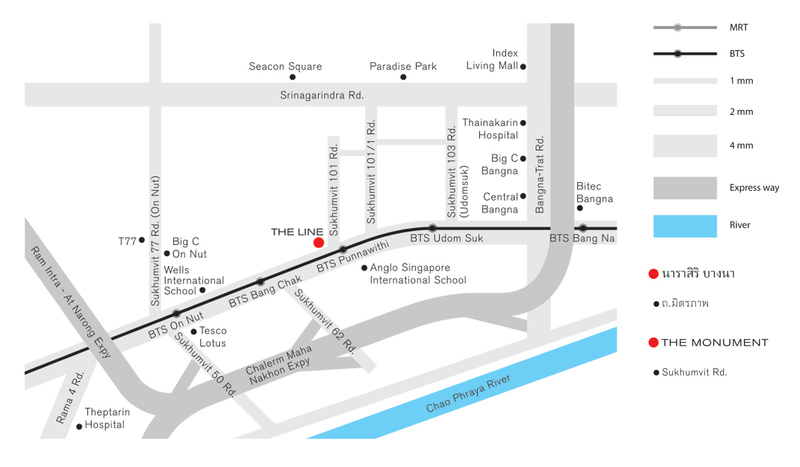 Meanwhile, “THE LINE Phahon-Pradipat”, 550 metres from Sapankwai BTS station, will have its pre-sales at the Sales Gallery on Pradipat Road. 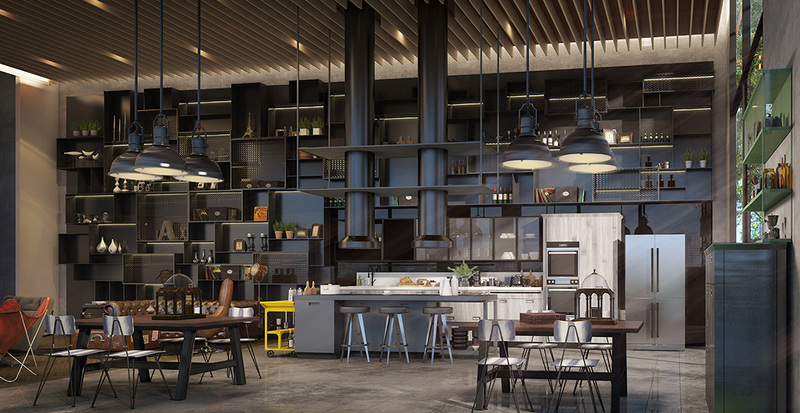 This is the first time in Thailand that a mid-town condominium has incorporated the CO-LIVING SPACE that residents can share joy and happiness in many activities in the specially-designed “CO-LIFESTYLE” area, including the first of its kind “CO-KITCHEN” that connected with an open-air area where residents can cook together, eradicate all cooking restrictions in condominiums; “CO-WORKING” in an area interconnected with the green space; and “CO-RECREATION” with the first time in Southeast Asia’s fully adaptable playing surface through the latest in LED Multi-Sports Court technology which is presented at “THE LINE Sukhumvit 101” , starting price at 3.55 million baht with a free iPhone 7, or a full set of electrical appliances as a special promotion only at the Presales event. The demand for both projects has been high even prior to the launch of the project because of their centralised locations near BTS stations. The projects are now ready for prospective customers to visit the show suites at the Sales Galleries located at the actual project sites. Sansiri Public Company Limited or SIRI revealed that although Sansiri has postponed the “Sansiri Life Comes Home” grand event as well as the launches of new projects, Sansiri is now ready for the pre-sale of two new projects under the cooperation between Sansiri and BTS Group worth a total of 10 billion baht. 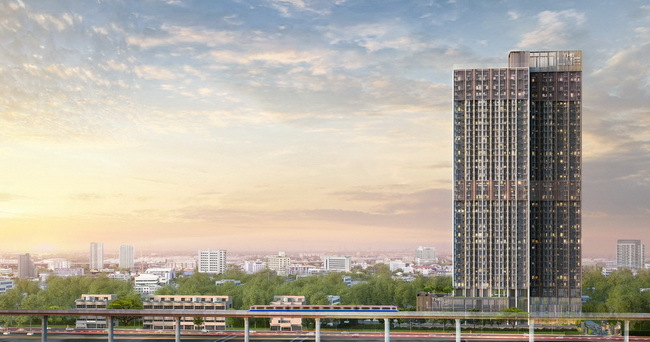 These projects have been garnering high interest from prospective Thai and foreign customers even before the project launches due to their excellent centralised locations and proximity to the BTS Skytrain stations. 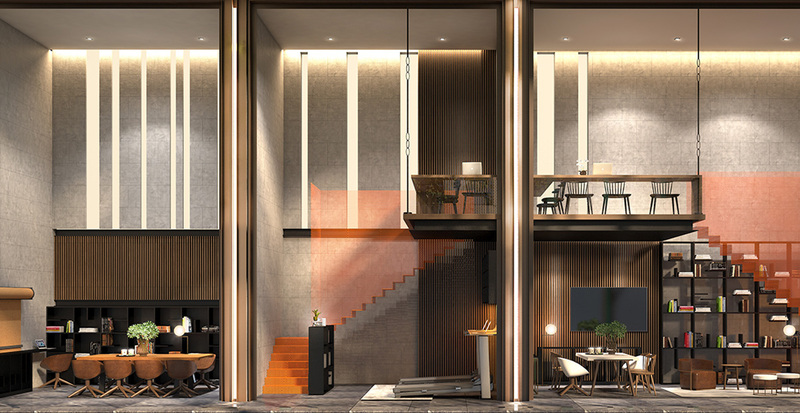 “THE LINE Sukhumvit 101”, located only 250 metres from BTS Punnavithistation and close to the 1st-stage Chalerm Maha Nakhon expressway, will have its global launch in six Asian countries, Hong Kong, Singapore, Taiwan, China, Malaysia and Thailand. 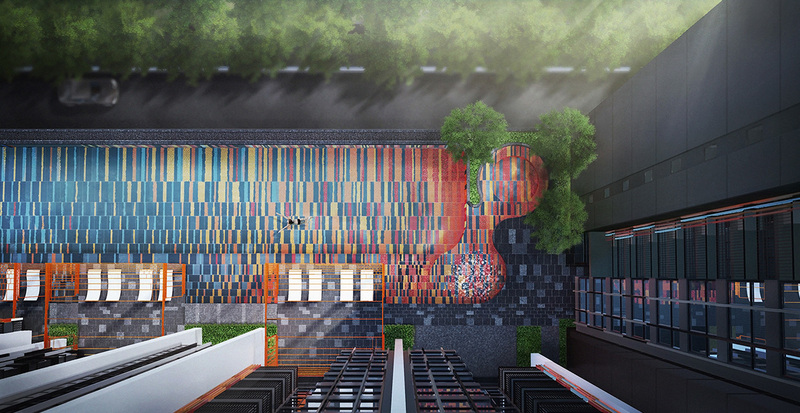 At the same time, “THE LINE Phahon-Pradipat”, located on Pradipat Road between Pradipat Soi 19 and Soi 21 about 550 metres from the BTS Sapankwai station, will host the pre-sale event at its Sales Gallery on Pradipat Road. The events for both projects will take place simultaneously on Saturday 19th and Sunday 20th November with same starting price at 3.55 million baht. The special promotionsthat available only at the Pre-sale event are free iPhone 7, or a full set of electrical appliances. Show suites are ready to visit at the respective Sales Galleries located right on-site. 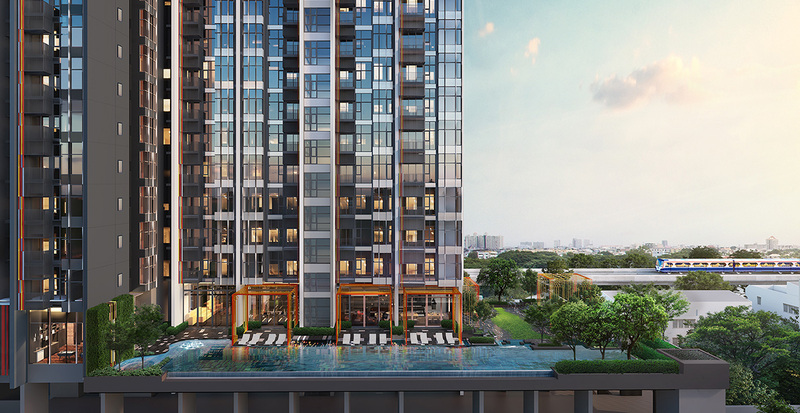 “THE LINE SUKHUMVIT 101”, now with show suites available to visit, provides the residents with the freedom of movement with easy connections to all destinations as the BTS Punnavithi station located only 250 metres away. 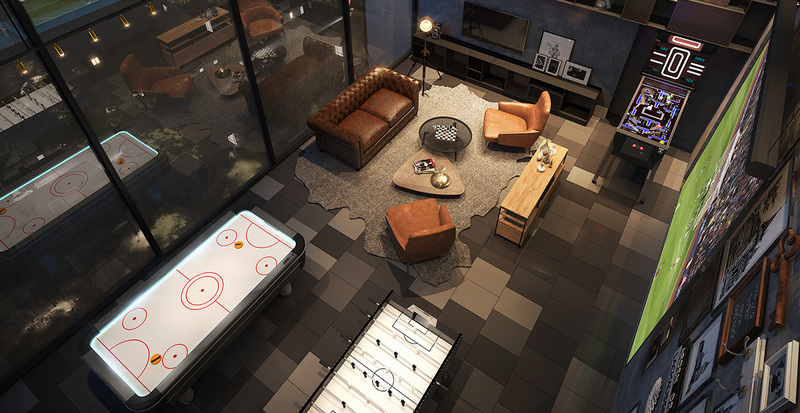 Interested parties will see show suites decorated under the “Freedom in Everything” concept that fully serves all the needs of the modern generation with the freedom of large working space which differentiates the project from all the others on the market. The extra high ceiling, from 3.4 to 5.5 metres, provides the feeling of wide open space and add the sense of airiness to every function. The furniture has hidden storage functions that allow you to neatly store various knick-knacks, or can be folded away when more space is needed. 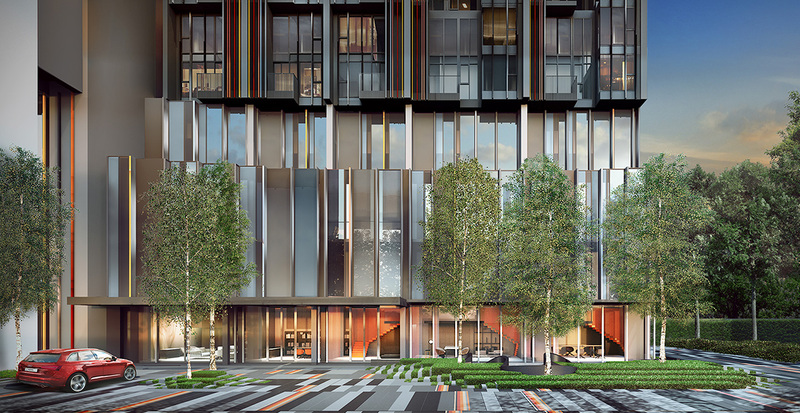 The architectural design provides the sense of freedom in every unit with the uniquely adapted glass windows that provide the expansive view and the 7.20-metre frontage. 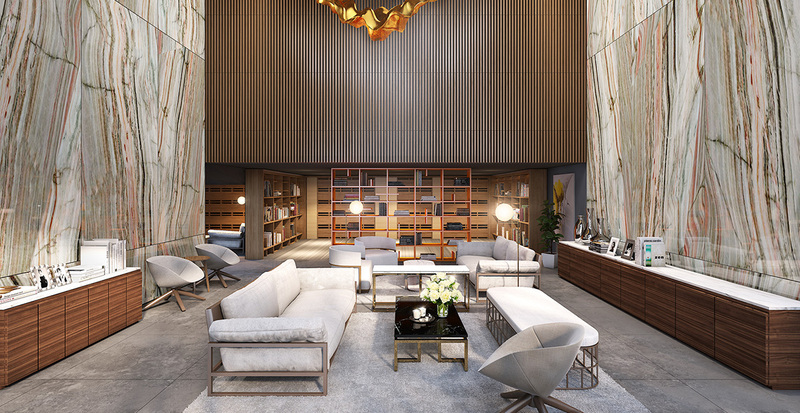 Show suites that available for viewing are two types of units: 33-square-metre 1 bedroom & 1 bathroom, and 62-square-metre duplex with 2 bedrooms & 2 bathrooms. The design of the project features the twin buildings under the “Couple Block” concept that gives the illusion of majestic height and distinctiveness. 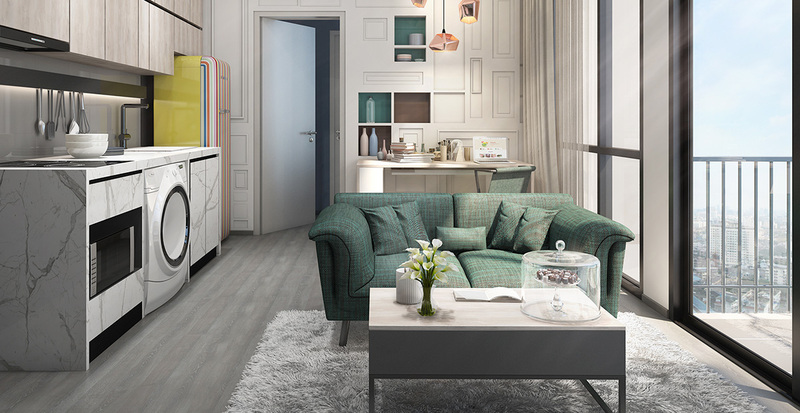 The project answers every modern lifestyle need of the new CO–LIVING SPACE concept that emphasises the joint utilisation of many facilities and amenities within the project. This is divided into the freedom of CO–LIFESTYLE for your leisure time and CO–KITCHEN with kitchen equipment and kitchenware from well-known kitchen brand Scavolini specially designed by the famous fashion brand Diesel, named “Diesel Social Kitchen”.All these will completely eliminate the limitations of condominium cooking and make your culinary prowess an easy task, be they grilling or roasting, etc., so you can enjoy partying with your friends and loved ones even more so. Then we arrive at CO–WORKING which means the functional division of spaces in the rooms to accommodate a private office or a group meeting with 24–hour free WiFi service, or even the use of a treadmill that will allow you to get in some exercise while you work. Other facilities include LED television, whiteboards and several others tools that will allow you to manage your work systematically. For us, CO–RECREATION means that you can enjoy a variety of sports and activities, beginning with an Olympic-size swimming pool on the fifth floor that runs the entire width of the building complete with Jacuzzi and a kid’s pool with alcoves for privacy. 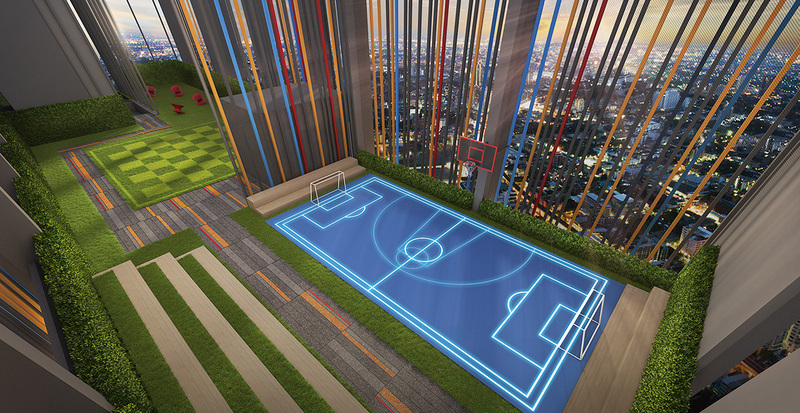 For sports-minded residents, Southeast Asia’s latest in sport surface technology – LED Multi-Sports Court featuring LED lighting embedded under the thick high-impact glass floor located atop this impressive buildingwill allow you to fully enjoy games of basketball, football, tennis, etc., with your friends. Also the Rooftop Garden and the jogging track that will let you enjoy your exercise as you take in the Panoramic Skyline view with the breathtaking vista of the meandering Chao Phraya River and Bang Krajao green area. The 37-storey project has the height comparable to most 45-storey buildings because of its high ceilings. It has 778 units with useable areas of from 26.75 to 63.25 square metres. Units are available in four types: 1 bedroom 1 bathroom; 2 bedrooms 1 bathroom; 1 bedroom 1 bathroom (duplex); and 2 bedrooms 2 bathrooms (duplex). THE LINE Sukhumvit 101	Overall rating:	0	out of 5 based on 0	reviews.